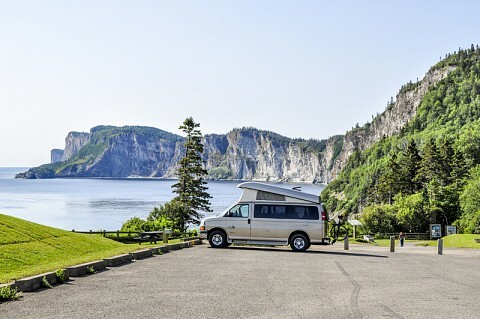 Seascapes, cliffs, and mountains provide this park with unique exceptional beauty. 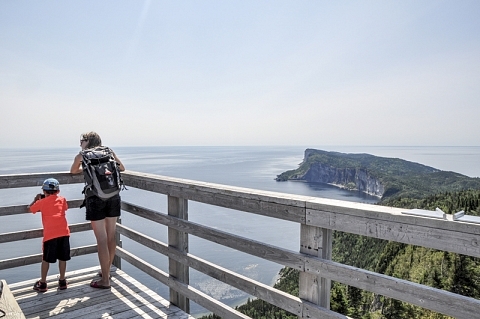 So much to see and do: here you can view seals, seven species of whales (cruises with interpretive guide), beavers, black bears, moose, and various bird species; you can hike a wide network of hiking trails for all levels; enjoy sea kayaking, snorkeling, biking, swimming, and more. Also offred are natural and historic interpretation activities, heritage sites including a historic general store, a typical fisherman-farmer's house and World War II fortifications. Different types of camping and ready-to-camp accommodations are offered. Details and rates available on the website.